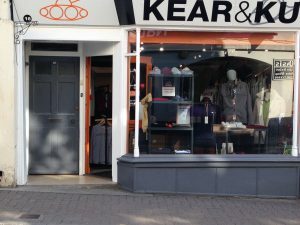 Stockist of Weird Fish, Raging Bull & Kear&Ku. Sizes S – 5XL on selected lines. We now stock Weird Fish for women.